Hoi An, a UNESCO-listed World Heritage Site, is a lovely historical city that would seduce any traveler that make a stop here. From the 15th to 19th century, the city was a popular trading port of Vietnam and amongst Southeast Asia. 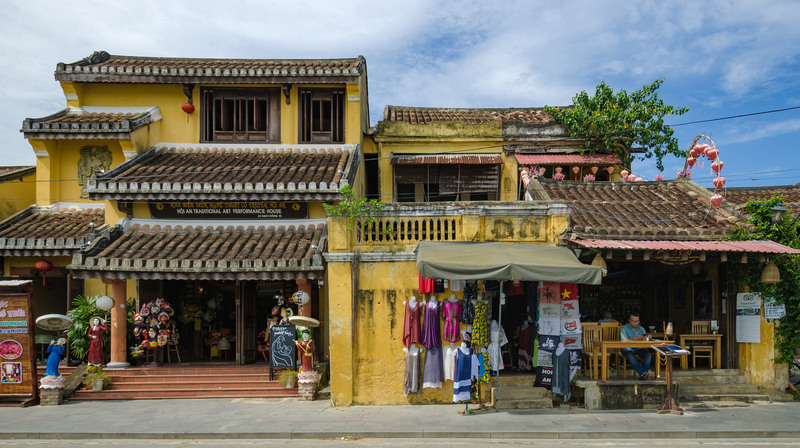 To date, Hoi An remains one of the most popular destinations of the whole country, not as a trading port anymore, but for the well-preserved architecture that has been living for centuries. 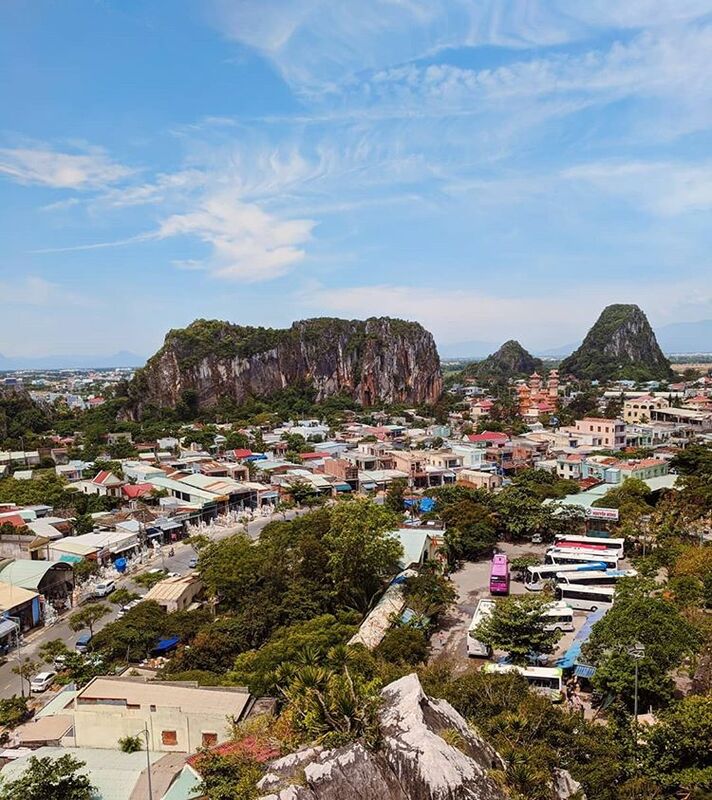 Also, this small city is the most peaceful tourist city in Vietnam, with beautiful nature, lovely people and a perfect balance not only between the old and modern days but also between natives and visitors. 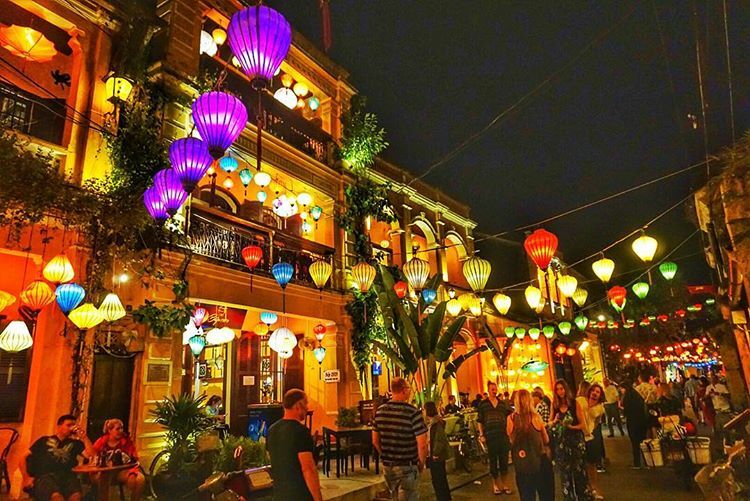 If you are heading to this charming city, here are top 20 cool things to do in Hoi An you should not miss. 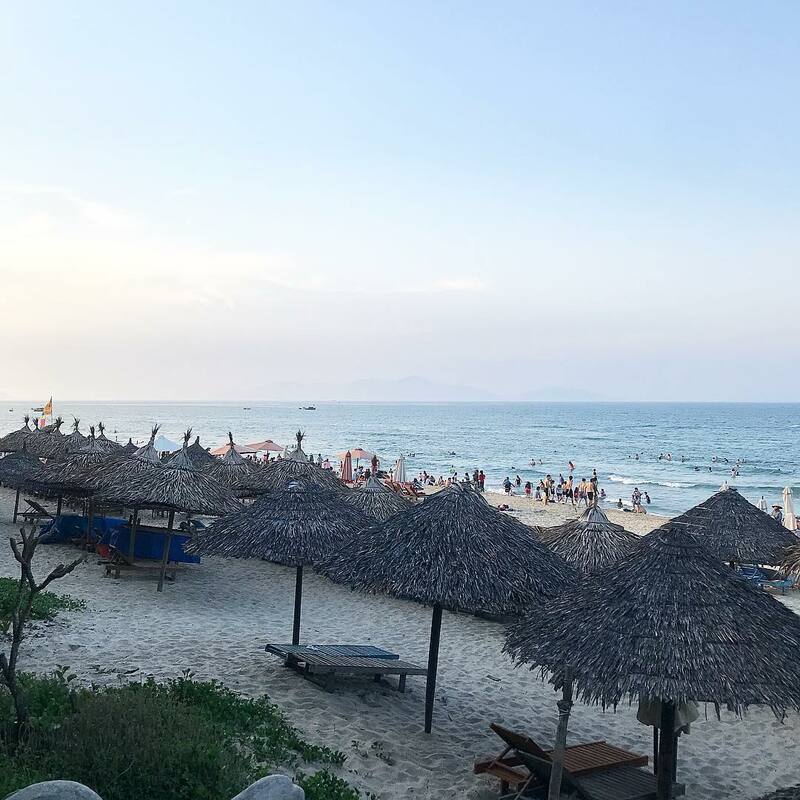 If you want to travel to this beautiful land through the eyes of a local insider, why not joining a Hoi An day tour with Inspitrip? Try Hoi An’s special noodle- Cao Lau Mi. 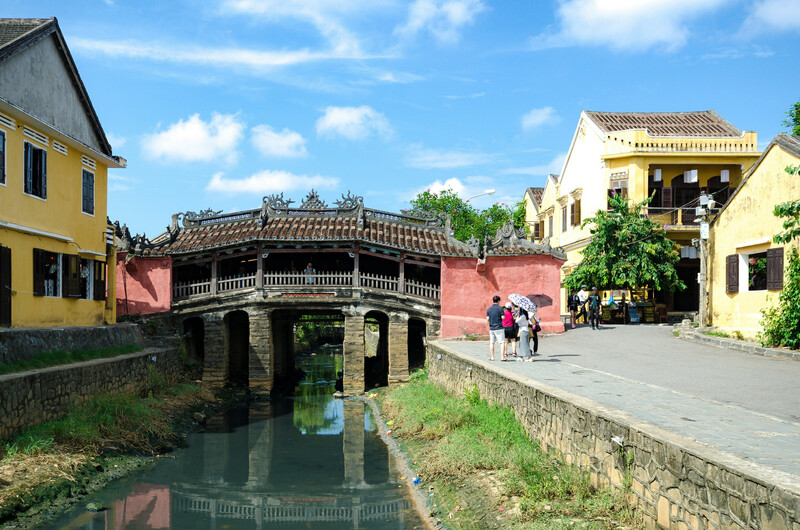 The Town is an area that located in the heart of Hoi An. The best charm of the city, again, lies in its well-preserved architecture. You may think these are going to be just houses and bridges that you can take a few photos of, listen to the guide a bit about their history and just leave,… you are so wrong. The architecture remains, so does the function of all these buildings. They are now cafes, restaurants, souvenir shops, fabric shops and some are museums. Tourists are going to sit in the houses, walk on these streets and bridges with the surrounding that people from centuries ago lived in. If this is not the coolest way to dive into history, I don’t know what is. In the Ancient Town, motorbike and cars are banned for most hours of daytime. With this being said, biking and walking are the 2 main ways to travel around the town, which definitely keep the polluted, noisy and chaotic Vietnamese signature traffic away. If you are familiar with Vietnamese food, Banh Mi must be something you have heard or tried before. There are 2 Banh Mi stores that stand out and so pop that literally any tourists in Hoi An would stop by once, AT LEAST. ‘Madam Phuong’ has become extremely famous after its Banh Mi was proclaimed in No Reservations show as the best Banh Mi Anthony Bourdain ever had. The fame wasn’t for nothing. Madam Phuong’s sandwiches are going to blow your mind with their huge size, the gigantic amount of fillings and abundance of choices. With just around $1, one Banh Mi can be a nutritious and delicious lunch and would make your mouth water every time you think of it. Another very competitive Banh Mi store in Hoi An, Madam Khanh is definitely a ‘Queen’ in many natives and tourists. Same with Madam Phuong, the quality of their Banh Mi is undebatable. It really depends on your taste to decide which one is better. These 2 stores are extremely well-known, resulting in the huge line of people standing close to the counters. It is quite messy and chaotic most of the time, so don’t wait till the staffs turn to you for your order. Find yourself a spot at the counter and catch the moment he or she finished an order to order yours. 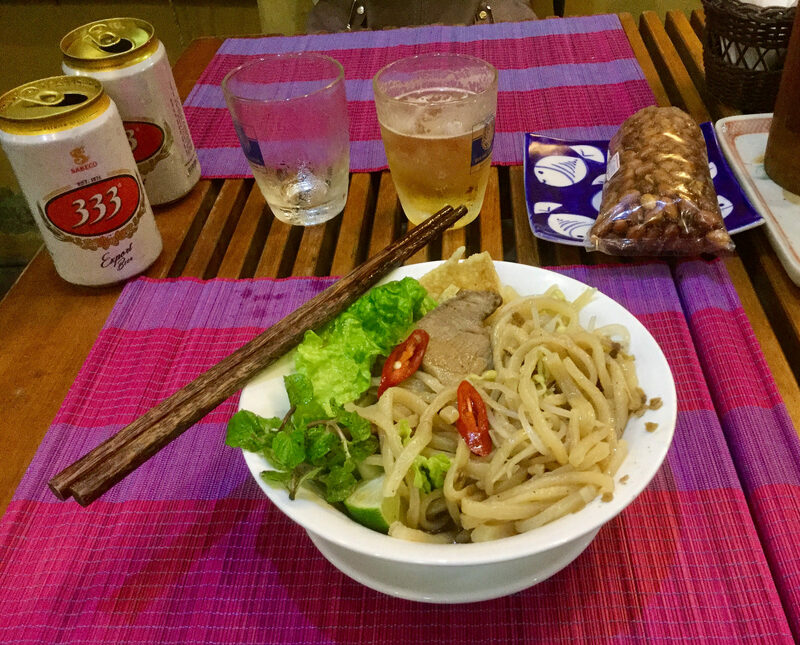 A delicious noodle that is a specialty of Hoi An. Even though to date, this dish has been changed as people try to sell it in different parts of the country, Hoi An still owns the very original and secret recipe for the best Cao Lau Mi. The original dish is a mix of Pork, or Cha Xiu, local veggies, flavourful soy sauce based gravy and, the top-secret ingredient- the noodle. In the old day, the noodle must be made by 2 special ingredients: ash and water from Cham well- a well that is located outside of the town center. With the reputation expansion of the noodle, restaurants are now selling it will also shrimp or chicken as for the variety of choices for visitors. A famous Cao Lau Mi restaurant is Khong Gian Xanh– 687 Hai Ba Trung, Hoi An. Hoi An is definitely a food hub of Vietnam. Going on a food tour is indispensable if you are in Hoi An, the tour will start from shopping food in a local market, then traveling by boat through a water coconut forest, where you can try coconut picking, and learn how to make souvenirs from coconut leaves. Local fishing and handmade flour making are also 2 interesting activities to take. 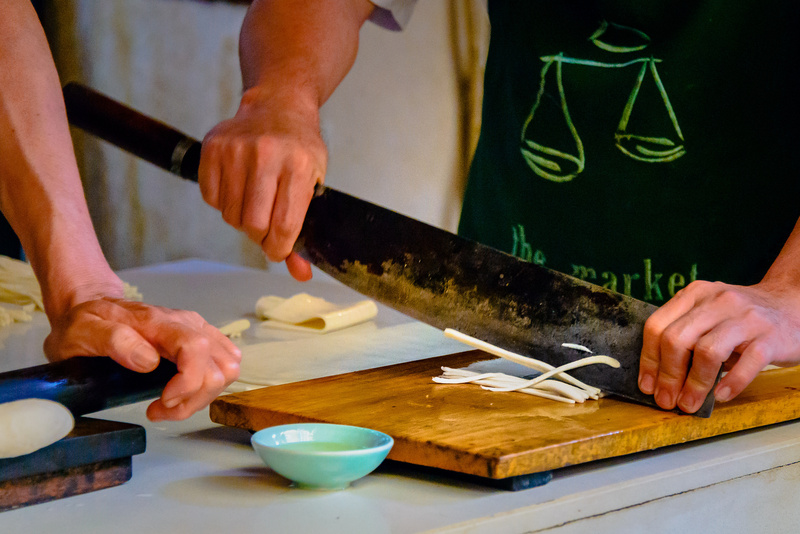 At the end of the tour, there will be skillful chefs who will instruct you to make a Vietnamese lunch or dinner following traditional local recipes. One cooking class and you will be able to treat your friends and family with Vietnamese food once you come back home. 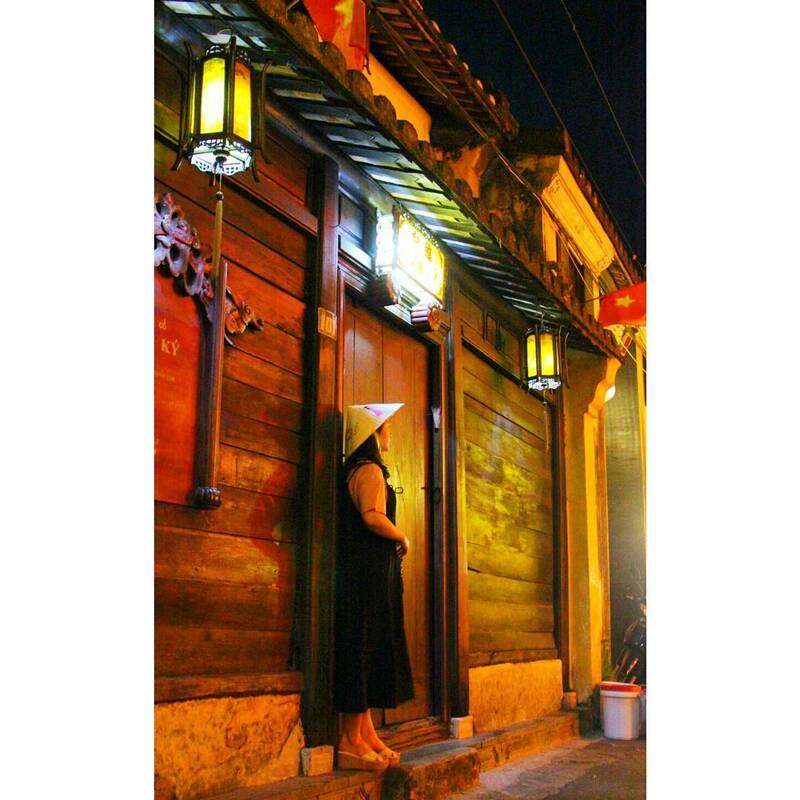 Getting yourself a tailored ao dai or suit is on of the best things to do in Hoi An. 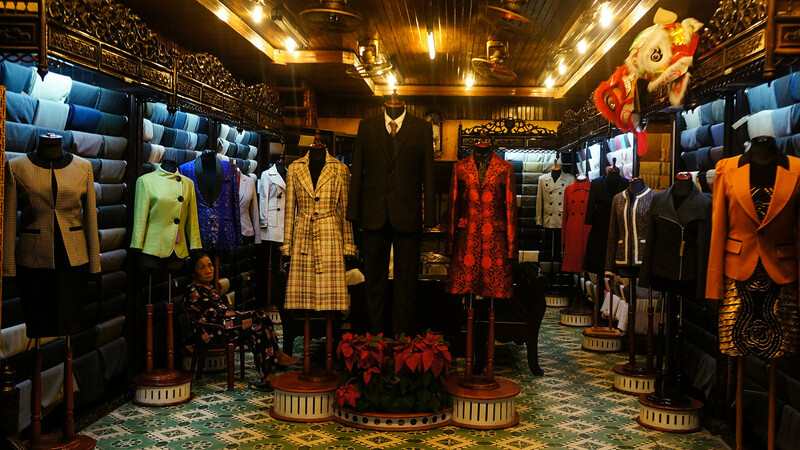 Tailor suits or dresses in Hoi An is extremely famous and also crazy cheap, comparing to what you can get in any Western country. For $100, you can get a whole outfit, without shoes. The quality is doubtlessly amazing. The seamstresses or the tailors here can achieve any style and detail that you want for your outfit. It normally would take around 2 days for your suits or dresses to be ready for pickup, or delivered to your hotel. However, if you are not going to stay long enough, they can have it sent to your home, by boat or plane as your choice. Do some research on the internet for best tailor shop in Hoi An before heading towards the destination. This place has the best egg coffee, according to most of their customers. If you never try Vietnamese egg coffee before, here is the right spot. Built in 1996, Tam Tam Bar is a lovely, chilling cafe, also a tea house in Hoi An. Located right next to Tam Tam Bar, Mango Room is a lovely bistro bar facing the riverside of Hoi An. You can find all the popular drinks here, together with drinks that made from fresh mangoes. If you are a fan of Asian juicy, sweet and mouthwatering mangoes, this is your place. This is the only covered bridge in the world that is actually a temple. It was built in the 16th century, representing the goodwill between the Japanese and Chinese communities in the town. This bridge has a distinctive Japanese character that refers to Japanese history. On the bridge, there are 2 statues, one of a dog and the other one of a monkey. If you are familiar or have knowledge about Chinese astrology, you might have known that each year is represented by an animal, the circle of animal repeats every 12 years. The construction of the bridge started in the year of Dog and finished in the year of Monkey. The water is quite hollow, it’s safe to chill in within a far distance from the coast. Renting a motorbike in Hoi An center and ride it to the beach would be a lovely chance to see the nature of the city. 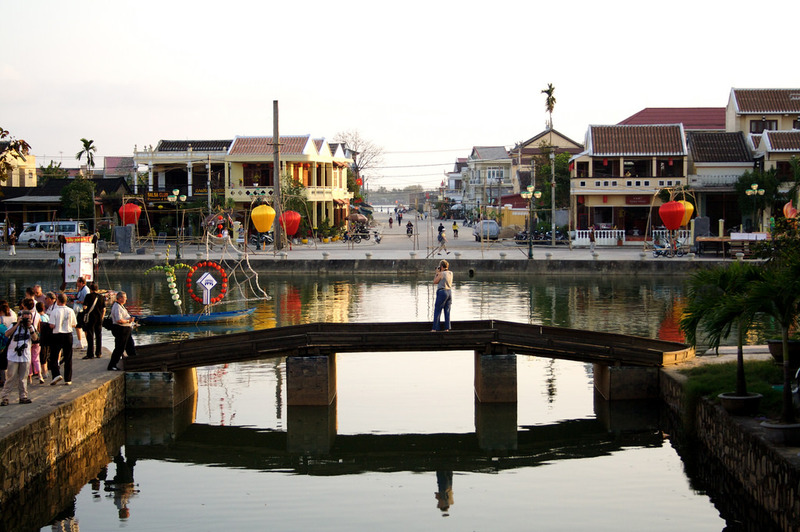 As Hoi An used to be a port, its riverside definitely has a signature site of the city. The architecture of building on the two side is unique, ancient, colorful and lovely. Here is where you can find lots of bars and restaurants where you can chill and enjoy the peaceful atmosphere. At night, you can take a boat, to follow the river flow and see the colorful city. 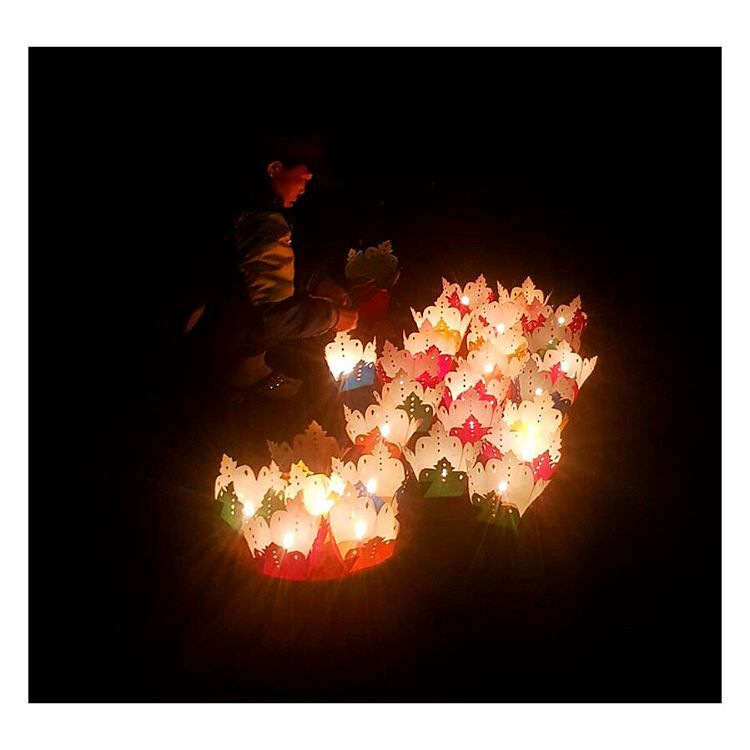 It is a traditional activity to go on a boat, light a candle in a flower garland, make a wish and release the flower garland into the river. The house was built 2 centuries ago by a merchant family. To date, the owner of the house not only preserves the architecture but also the furniture as the original. The house carries the combination of 3 different cultures, the beams display Chinese style in an elaborate way; the peaked roof has Japanese characteristics and the Vietnamese crosshatch stands as a base for the roof of the house Unique mosaics can be seen all around the house. If you are interested in the very original building and architecture of Hoi An, Tan Ki Family is absolutely worth a visit. 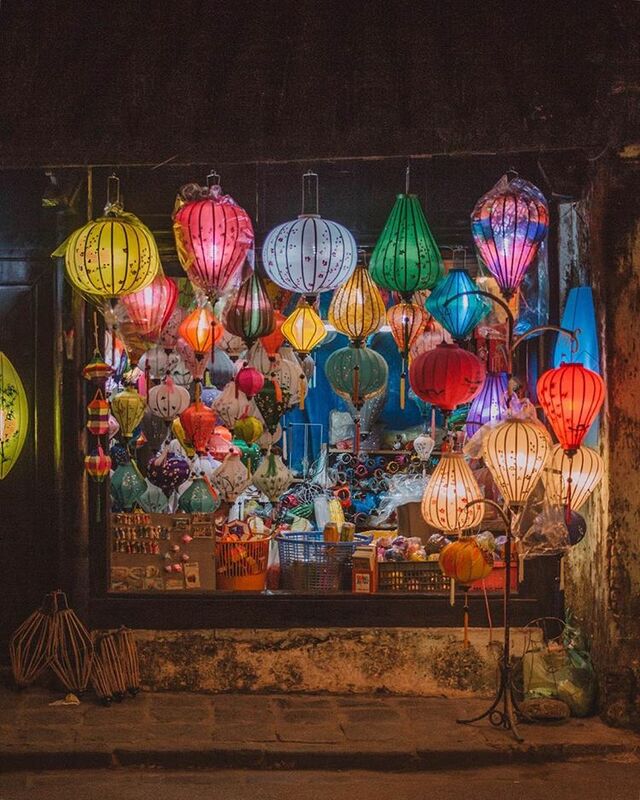 Hoi An is famous for its high-quality handicraft souvenirs. The variety of choice is definitely significant. From souvenirs, trinkets to everyday items like clothing, or leather bags and shoes. Do not hesitate to give a deal and get yourself a reasonable bargain. Hoi An center is pretty small, which you can easily finish in 1 day and come back for chilling and relaxing. If you want to explore the surrounding area, a cycling Hoi An tour is recommended. 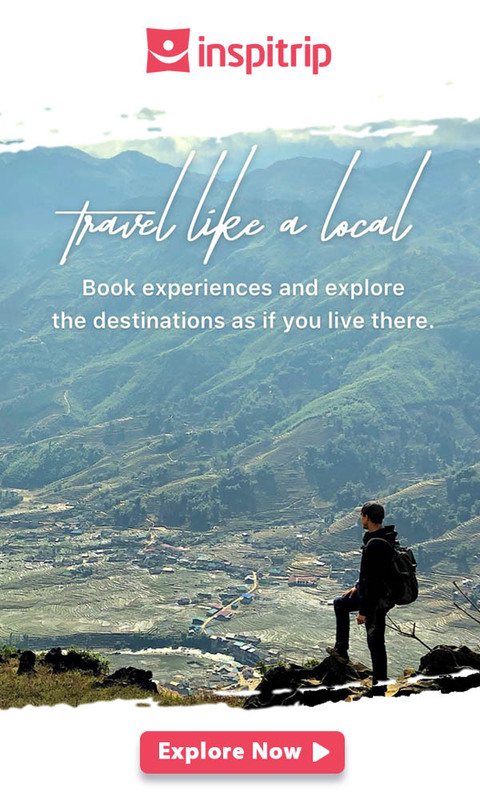 Starting by going to Tra Que vegetable village then to well-known Kim Bong carpentry village where the excellent artisans making boats for over 400 hundred years, you can then take a boat to visit Bach Dang Wharf and witness amazing natural landscape. Near to this is a coconut palm forest that definitely worth a visit. If you love architecture and ancient civilization, My Son Sanctuary will satisfy you. The sanctuary was one of Cham imperial cities from the 4th to the 15th century. The area, surrounded by two mountain ranges, contains a group of many Champa temples and towers. It was the site of religious ceremony and an internment place of Champa royals and national heroes. My Son temple complex is one of the most important symbols of Hinduism in Southeast Asia. Visiting the complex, tourists can sti see many majestic ancient ruins of temples in the area. To see the breathtaking view from Marble Mountain, you need to climb quite a long stone stairs to visit the caves inside Buddhist pagodas. Next to the mountain is a traditional stone sculpture making village. Linh Ung Pagoda is where you can see one of the most impressive architectural pagodas in Vietnam. 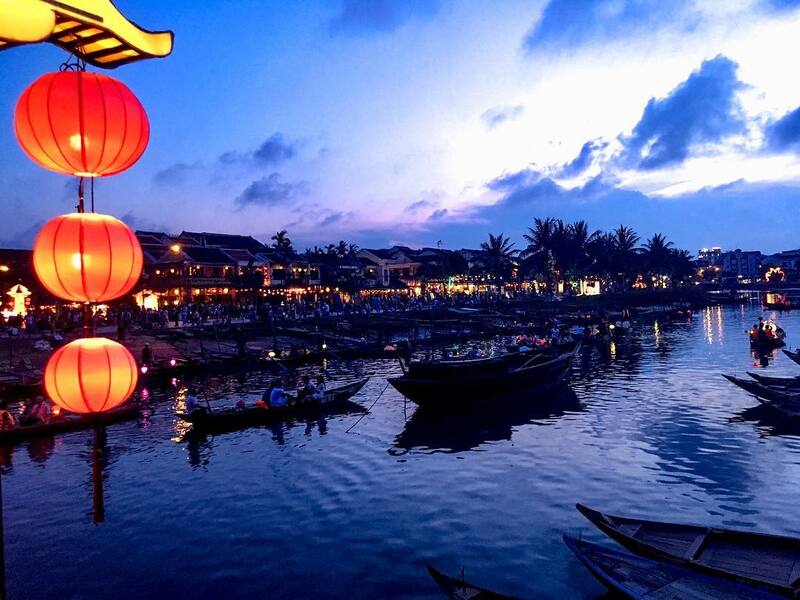 Next, Tho Quang fishing village is a great choice for you to experience local life in Hoi An. If you get confused with the map, why not taking a tour with Inspitrip? After finishing your exploring, it is always sweet to come back to the center town. You can get yourself a good drink and enjoy the scenery decorated with red lanterns there. At night, the Ancient Town is extremely lively, with lots of local activities, live music, street food and open bars. If you are a solo traveler, this is definitely time to make some friends and share the experience. Hoi An is for sure one of the most lovely and chilling city in Vietnam. This small town would make a perfectly delightful memory for your travel. 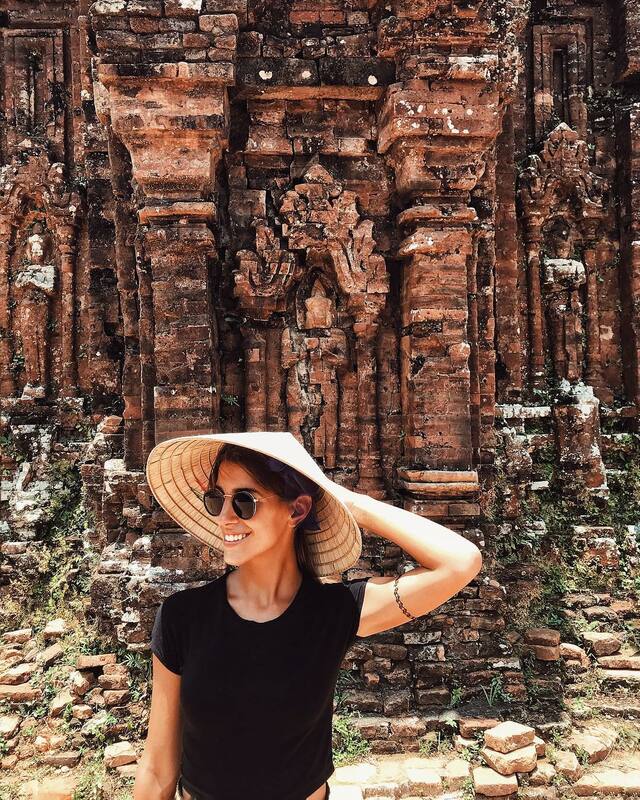 If you are going to Vietnam, remember to pay a visit to this charming city!